Delicious: Emily's New Beginning is rated 4.6 out of 5 by 40. Rated 5 out of 5 by katnap123 from Maybe Emily should get a playpen!... I've been waking up lately to a round of Emily to start my day. The gang is all here, and Emily is still running her behind off, but now her family has grown to include "Page" her mischievous toddler. What I love most about these games is that I can set the difficulty level and still get to work for and achieve three stars, but at my own pace. Too challenging and the game gets frustrating and not fun to play for me. Emily is perfect! and you don't have to start the game over if you want to change the difficulty level. I bounce between "normal" and "beginner," depending on my mood. I haven't tried the hardest setting, but I'm sure it's very challenging. There's tons of achievements and it's a good length, so it feels like a CE. There's plenty of walk-throughs out there to help find the mouse in each level too. If you're new to this series, then I recommend starting with Delicious: Emily's Childhood Memories. Each game is complete in itself, but there's a progression in plot. I recommend this game. It's like checking in with an old friend..Enjoy! Rated 5 out of 5 by mattslamom from Great game Love all the Delicious games. The new one is finally here! Played it on another site. Can't wait for it to come to BFG! 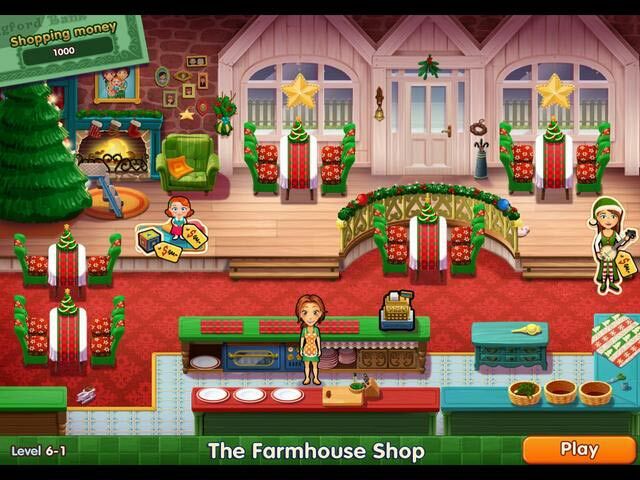 Rated 5 out of 5 by kahaluumauka from i love Emilys time management games I bought ALLLLL of emilys delicious delux games, Now im waiting for more to try out!!! I cant wait for her sister angela gets on the game play!!!! I love these games of Emily. 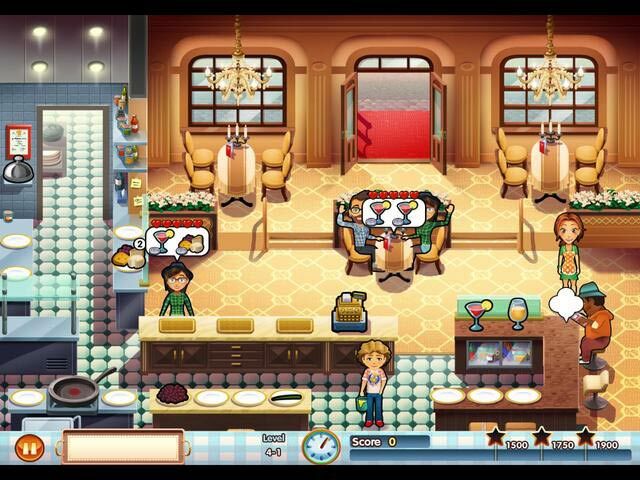 Rated 5 out of 5 by zownder from Yet another awesome Delicious game I've now played all of the "Delicious" games here on Big Fish and I have to say that I have yet to find a bad one. Every single installment of this game series offers similar game play, but different challenges, bonus challenges, story lines, mini games, and more. I also love that all of the story lines tie in together, so you can play one after the other and see the same characters that you love from other games. I also completely love that there are different challenge levels for each game, so you can beat it on 3 different settings if you're up for it. I highly recommend this game to anyone who loves time management games. Rated 5 out of 5 by GoldieFish33 from Favorite Delicious to date! Huge fan of the Delicious games. Thought that Paige provided an extra level of difficulty that wasn't previously there. Story line was great as well as the graphics and quality. This game is my favorite Emily game to date! Rated 5 out of 5 by FunTamma from Loving Emily! 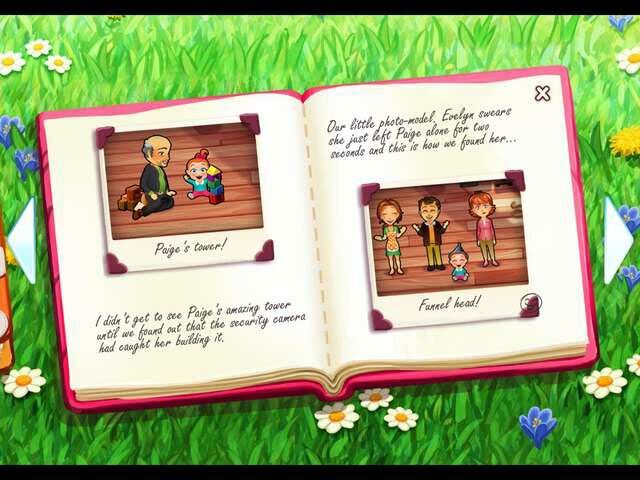 I just love the way Emily's life story is unfolding!I love the Delicious series...Its a relaxing feel good game and the graphics are amazing.The Delicious series creators are at the top of their game!And I can't wait for more of this wonderful game. Rated 5 out of 5 by fivejrsse from Delicious does it again What a fun game and baby paige is so cute, the grandparents are to funny.